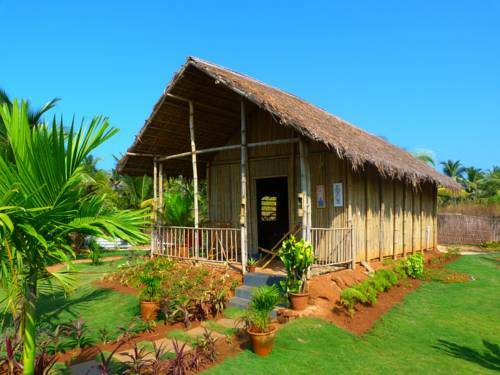 Bamboo House is attractive looking cottages with all the comfort and natural way for architect. 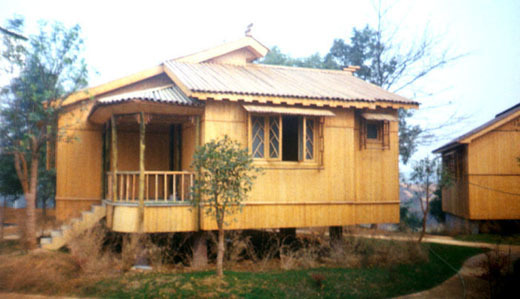 "Indish Landscapes" is well known name for development of bamboo House in India, we can develop and install bamboo house in Uttar Pradesh, Maharashtra, Madhya Pradesh, Delhi, Noida, Gurgaon, Gujarat, Kolkata, Rajasthan etc, Bamboo House are develop from hard bamboo, which make natural look and fantastic view to your house, we are using bamboo, wood, steel and plastic substitute for creating bamboo house in India, we are developing decorative bamboo houses in India. 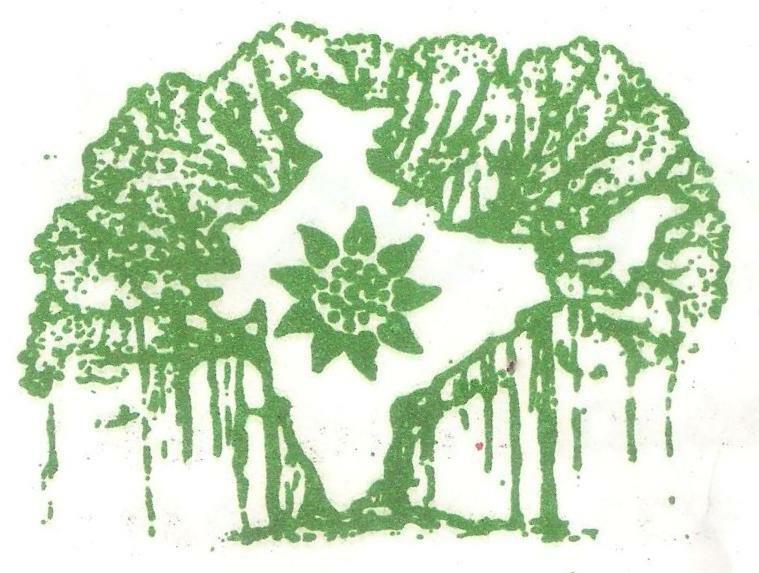 We have our own plantation management team for development of Palm Trees, Ornamental Shrubs, Flowering Shrubs, Fruits trees, Exotic, seasonal. Indish Landscapes are using latest technologies and machineries for development of Bamboo house in India. 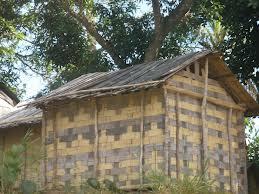 Bamboo House gives completely natural look which make your home special.